Fortified with witch hazel to naturally tone the skin. 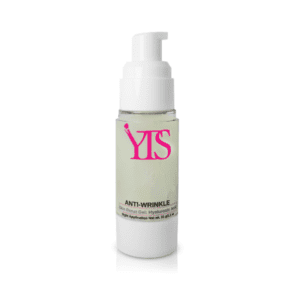 YTS Added benefit of moisturizing with the presence of Vitamin E.
Use one wipe to clean entire face including lips and eye makeup. 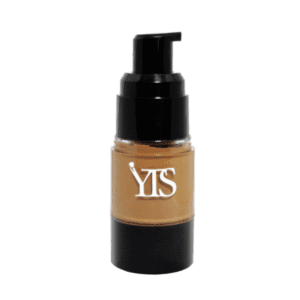 As a toner, use after cleansing face with YTS Turmeric or Bamboo Charcoal bar. 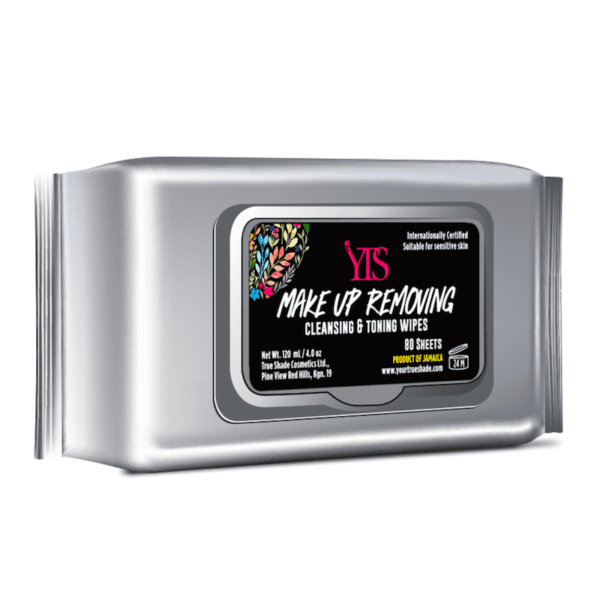 YTS wipes is a guaranteed 3 in 1 product as it cleanses, tones and remove makeup. They are very saturated and large enough to clean off entire face. Each pack has 80 sheets which makes it a value for money.